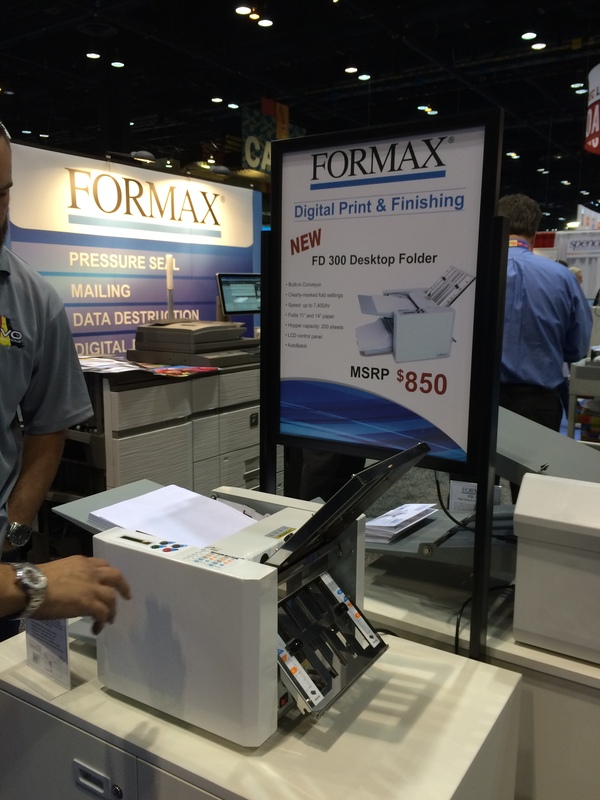 Have you ever had those moments when you needed laminating pouches for a page, a business card, or an index card? Pouch laminating still serves the purpose of protecting your documents. Once something is protected using a pouch laminator, it is pretty indestructible. That’s why schools love to have them, a church office, or a print shop for quick jobs that don’t need a roll laminator. And, yet, there are so much more too. They way the work, is they come in pouches. You simply place your document, card, or menu in the pouch. Use a pouch guide and run it through a pouch laminating machine. It’s pretty simple to do. The quality of the lamination will depend on what kind of machine you use. What kind of pouch laminator do you need? It depends on what kind of purpose you are using laminating pouches? 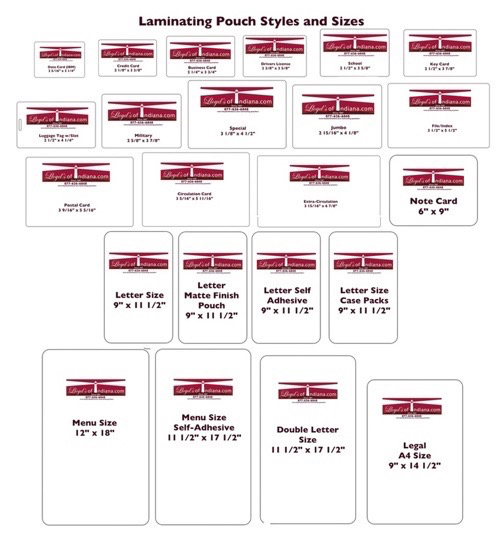 If it is for simple jobs like an ID card, information card, or simple page, a standard pouch laminator will do. If you are a print shop creating projects that customers are using for marketing purposes, a heavy duty commercial pouch laminator may be what you need. 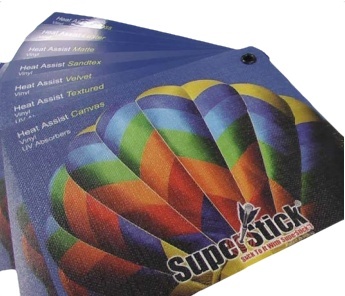 Pouch laminating is a quick and easy way to protect documents. Laminating pouches come in many sizes. They tend to be pretty inexpensive. 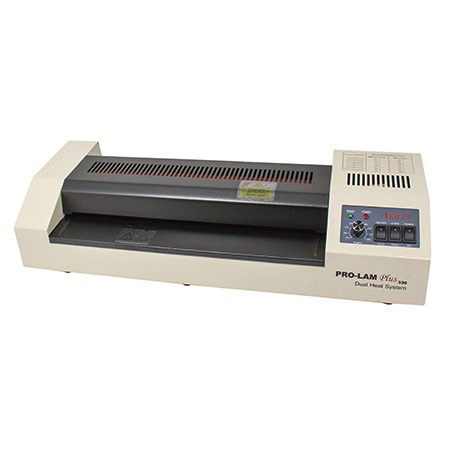 Pouch laminators are affordable as well.